There were 2 posts published on November 26, 2017 (this is page 1 of 1). 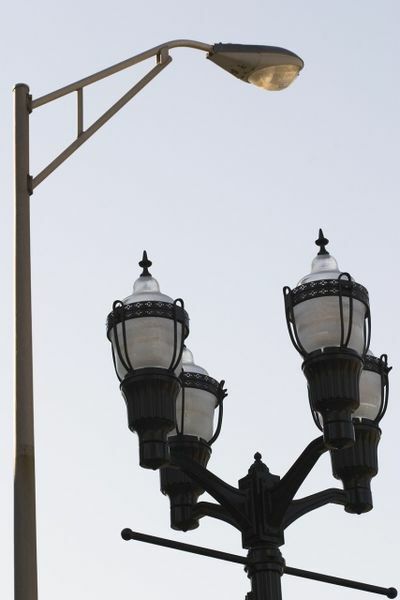 I have long been a proponent of streetlights, thinking that they reduce crime. Lately, I’ve been reconsidering my position, especially once I saw the stunning astrophotography my friend Rowland has been doing. Dark skies are natural. Artificial street lighting is by definition not natural, and its increasing prevalence has repercussions that we are only beginning to understand. I am now starting to think that, like air conditioning, electric light is meant for the indoors. Some coup. Hasn’t Mugabe looted enough money from Zimbabwe? 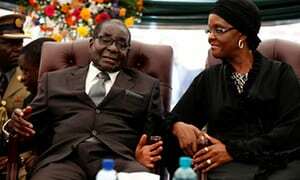 Robert Mugabe and his wife will receive a “golden handshake” worth many millions of dollars as part of a deal negotiated before the resignation of the ageing autocrat last week. The exact sums to be paid to the former president and his wife Grace are still unclear, though one senior ruling party official with direct knowledge of the agreement said the total would not be less than $10m. The official said that Mugabe, who has been granted immunity from prosecution and a guarantee that no action will be taken against his family’s extensive business interests, would receive a “cash payment of $5m” immediately, with more paid in coming months. The 93-year-old’s $150,000 salary will also be paid until his death. The 52-year-old first lady, reviled for her extravagance and greed, will then receive half that amount for the rest of her life. Mugabe’s 37-year rule left Zimbabwe with a worthless currency, massive debts, an impoverished population and an estimated unemployment rate of more than 80%. Roads are rutted, many rural communities have no electricity, education is basic and healthcare almost non-existent. A life expectancy of 60 is one of the lowest in the world.